Do You Want To Build Your Following On Twitter But Are Not Sure Where To Start? Do You Want To Learn The Best Ways To Tweet For Maximum Reach? If so, then “TWITTER MAGIC 123” is just what you need. “TWITTER MAGIC 123” is a powerful coaching program that is specifically designed to help you “STAND OUT FROM THE CROWD” and will take your marketing to the next level in just 90 days. Keith Keller knows more about Twitter than most. What’s more, he’s very willing to share his knowledge and is able to do so in a very practical, hands-on way that’s relevant to your business. He is recognised worldwide as a thought leader on this topic and is constantly keeping himself updated with every new development so if you work with Keith, you’ll know that you’re getting the very latest in what’s happening on Twitter. 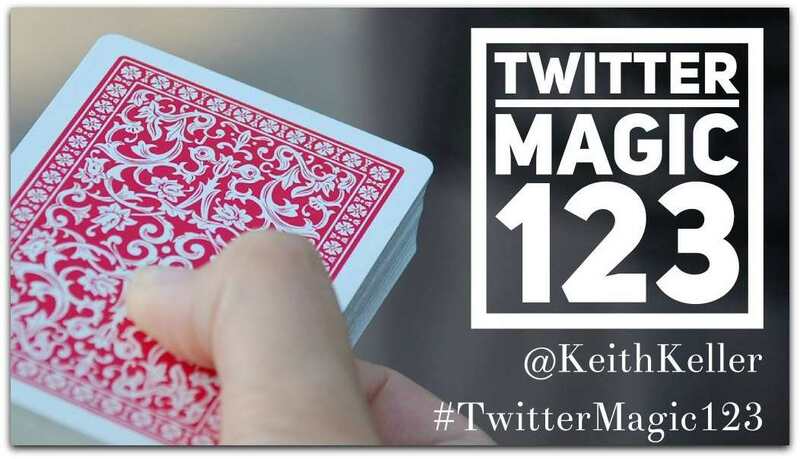 Some of the biggest names in social media turn to him for Twitter advice so if you’d like to find out how to use Twitter to promote yourself or your business, Keith is the man! These sessions are the BEST money you will ever spend if you are ready to take your product global. Keith has connections all over the world and because of his mentoring, I have now made contacts to host my seminars in LA, Vegas, New York and Canada. What do I tweet about? Keith is now considered to be amongst “The Twitter Elite” and is fast becoming internationally recognised as “THE GO TO GUY” for all things Twitter. Keith is indeed “The Global Twitter Marketing Specialist”. I am totally new to Twitter and by implementing his advice I had instant, measurable results. I really thought that Twitter was not for me, but now I’m excited by the possibilities! 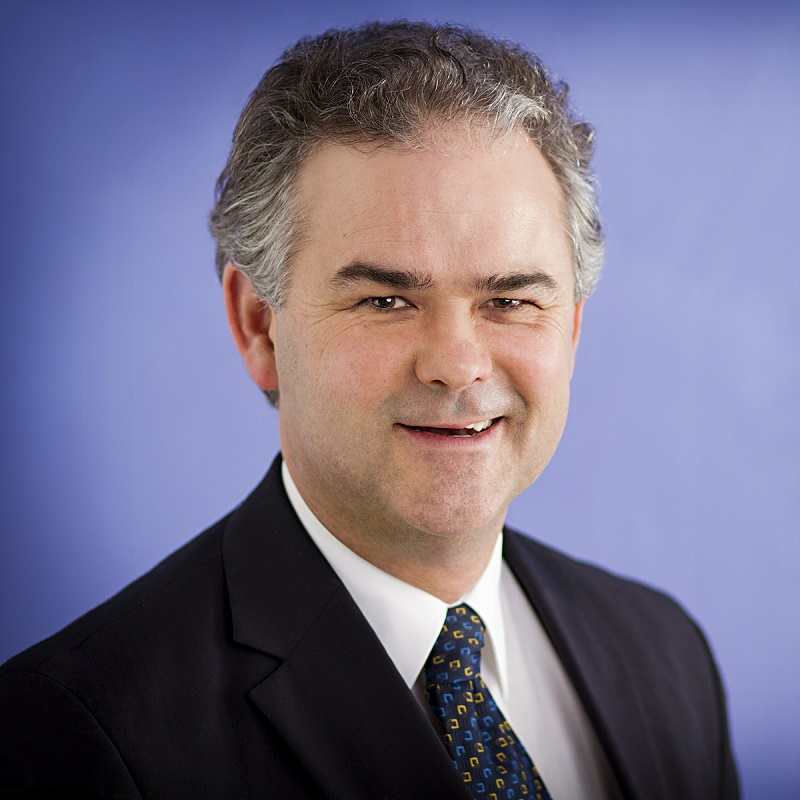 Keith is not only knowledgeable, passionate and professional. he is very generous in sharing his expertise. It is so evident that he actually has fun with Twitter, and this is contagious, I’m now having fun with Twitter! I would highly recommend that you connect with Keith Keller if you want to harness the power and reach of Twitter. Keith’s passion for Twitter alerted me to his account about two months ago. I have watched Keith share articles, help other people on Twitter and give of his time and expertise. This impressed me so much, that I approached Keith on Twitter to be a guest on our Aussie Bloggers Podcast. Keith’s enthusiasm is contagious and the wealth of information and depth of his knowledge was very apparent in our podcast. I am sure that bloggers from all over the world will benefit enormously and be confident in using Twitter based on the practical help and free eBook that he offered our audience. If you are wondering where to find Twitter mentoring, Keith is definitely the professional you need to approach. I have recently done some one on one coaching with Twitter expert Keith Keller. He is absolutely awesome. In a few weeks we have added almost 1000 targeted followers to Twitter and Keith has taught us when and how to tweet. I think the most important thing we learnt was Twitter is the information network and you have to provide regular updates every day to connect with your followers. I totally recommend booking a coaching session with Keith. When I first met Keith Keller on Twitter I knew I had to find out more about him. He was everywhere!! He is a social media marketing guru who truly ‘walks the talk’. I interviewed him on my careers podcast and found him to be authentic, funny, generous and a total professional in the way he provides value when it comes to Twitter. A genuinely nice guy, Keith has become my ‘go to’ person for all things Twitter. Working with Keith is simply a delight! !